Bill Hader Will Return As Barry for a Third SeasonYes please! 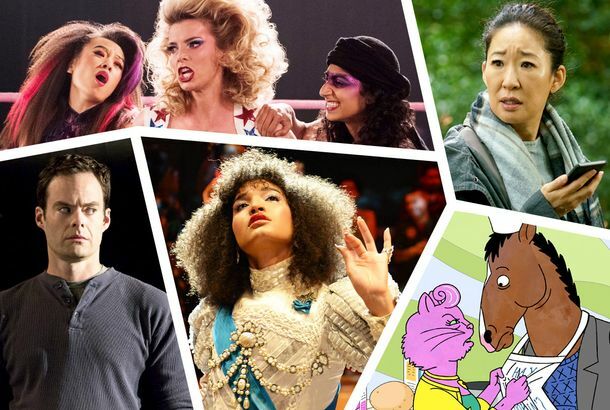 The 10 Best New TV Shows of 2018A wildly eclectic year of debuts, from Queer Eye to Sharp Objects. The Best TV Shows of 2018 (So Far)Atlanta, Sharp Objects, Pose, Killing Eve, Better Call Saul, and more. The Rise of the Murder-ComWhy do so many recent TV comedies involve killing? 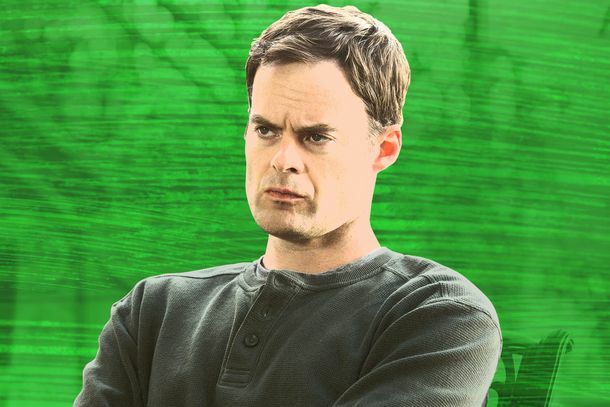 The Best Actor on TV Is Bill Hader in ‘Barry’It’s the rare performance that evolves episode by episode, and has to be seen in its entirety to be appreciated. Barry Season-Finale Recap: The Curtain CallIs passivity the real answer to Barry’s prayers? Barry Recap: The Queen Is DeadFollowing his instinct for self-preservation, Barry does the unthinkable. Barry Recap: The Unsafe ChoiceWhen risks don’t yield rewards, the outcome can be disastrous. Especially when you’re dealing with a madman like Taylor. Barry Recap: Shakespeare’s WhiffBarry finally makes the right choice, even though it spells near-certain doom. Barry Recap: You Don’t Have to Do ThisLove is hard work, and so is booking a network-TV gig. Barry Recap: The Chechens Are ComingWhether you’re a contract killer, a gangster, or a cop, everyone’s gotta work in Barry. Barry Series-Premiere Recap: A Good, Solid Hobby“Make Your Mark” is a screamingly funny start to Bill Hader’s black comedy. 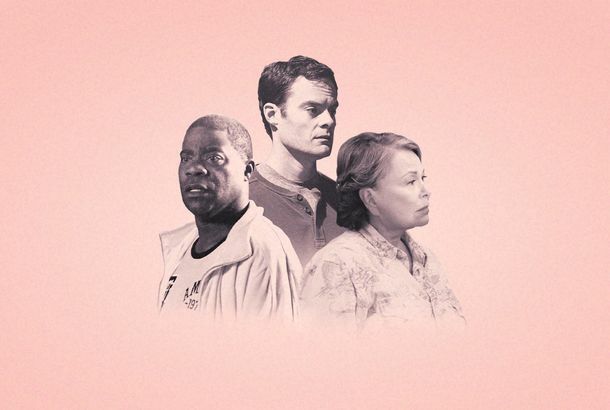 Barry’s Killer Comedy Is a Great Showcase for Bill HaderThe tone is tricky, but Hader’s new HBO show will get under your skin. New Barry Trailer: Movie Obama Is Almost As Cute As Real-Life ObamaBarry drops on Netflix December 16. HBO Orders Bill Hader’s Hit-Man Comedy Barry to SeriesBarry follows an ex-marine who gets involved in the L.A. theater scene. Hot Young Obama Is Going to Meet Eazy-E and the Boyhood KidThey join The Witch’s Anya Taylor-Joy and newcomer Devon Terrell. New Obama Film Finds Another Hot Young Guy to Play Barack ObamaHe’s Barry, Barry good-looking. 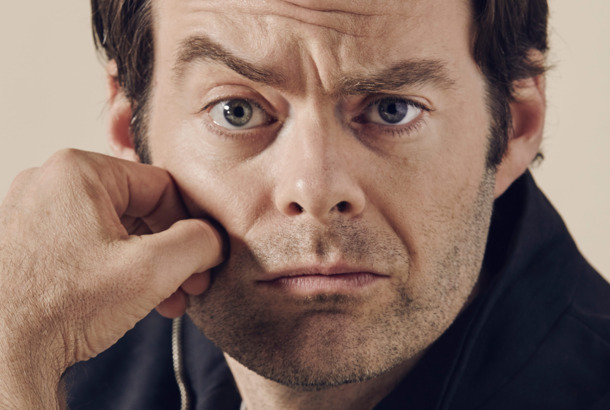 Bill Hader to Play a Hitman for HBO Sitcom PilotSilicon Valley’s Alec Berg will co-produce.